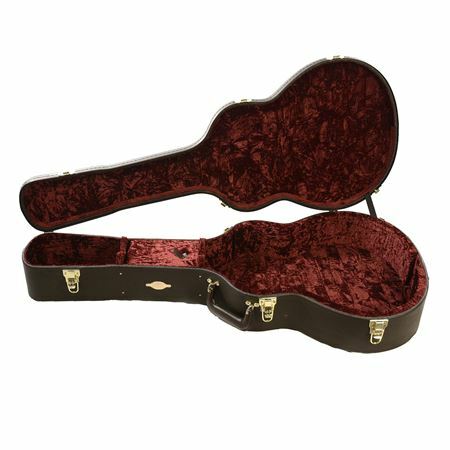 Shop Taylor 86118 Brown Deluxe Grand Orchestra Acoustic Guitar Case from AMS with 0% Interest Payment Plans and Free Shipping. Brown deluxe case with deep red velvet interior and gold hardware, for Grand Orchestra shaped Taylor guitars. Protect your guitar from the rigors of travel and storage with this classy case!